We are a Scottish humanitarian relief organisation dedicated to alleviating the suffering of children and young people whose lives have been affected by poverty, neglect, abuse, lack of opportunity, humanitarian crisis or even blighted by war. 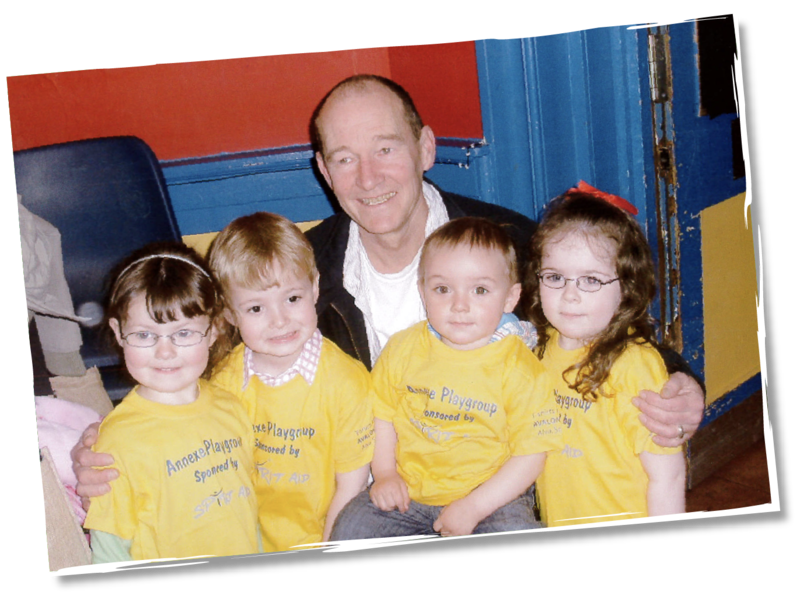 We were founded in 2001 by our head of operations David Hayman and work across the world to reach children in need. We currently have operations running in Scotland, Palestine, Afghanistan and Malawi. Spirit Aid Dedicated to improve the lives of young people. We are a humanitarian organization whose is in Scotland but our heart travels the world.